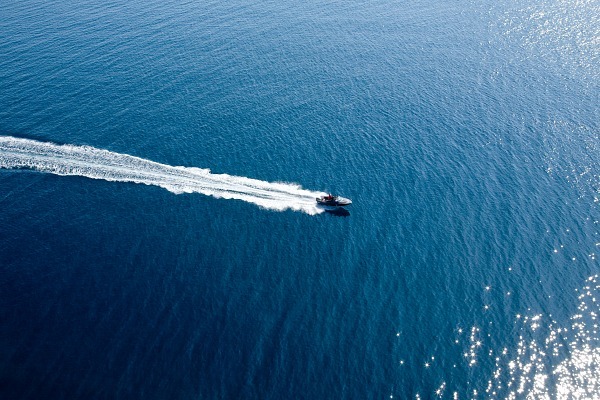 Explore Yacht and Boats vast power boat listings and find your perfect water craft. From PWCs to Fishing Boats and Inflatables, we have you covered for all the top brands. Buy your power boat for less at an Australian location near you with Yacht and Boat – where boating enthusiasts find boats and accessories for less. Used Genuine French made Zodiac Cadet 260 AERO inflatable boat with high pressure floor and inflatable keel.